SAVE BIG! 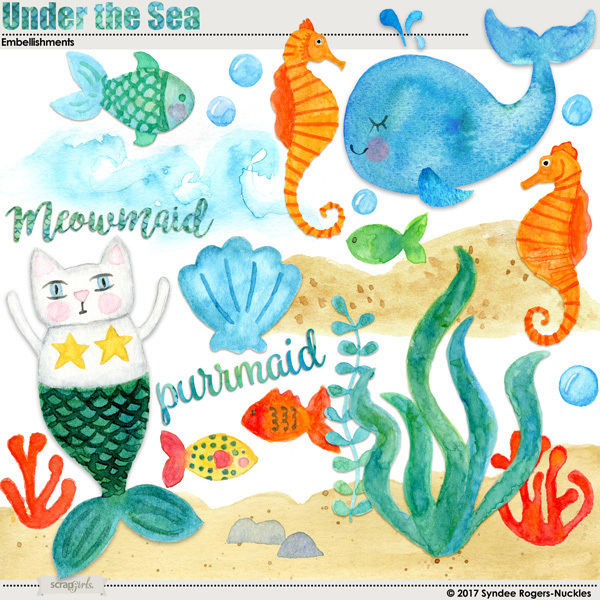 Take a trip to the ocean and join the Under the Sea Party with this hand painted digital paper and illustrations bundle! Seamaid and all her friends are having so much fun! 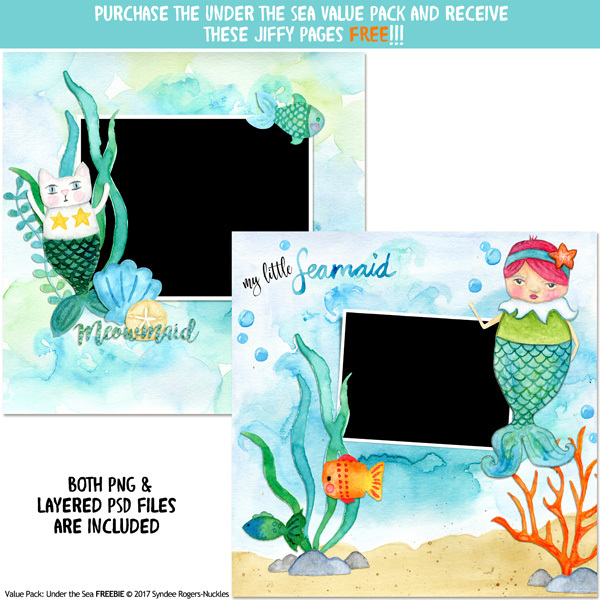 Designs include: Mermaid and her Meowmaid friend, shells, fish, whale, octopus, seahorse, starfish, seaweed, coral, sand, bubbles, waves, wave mask, digital backgrounds and FREE BONUS JIFFY pages! 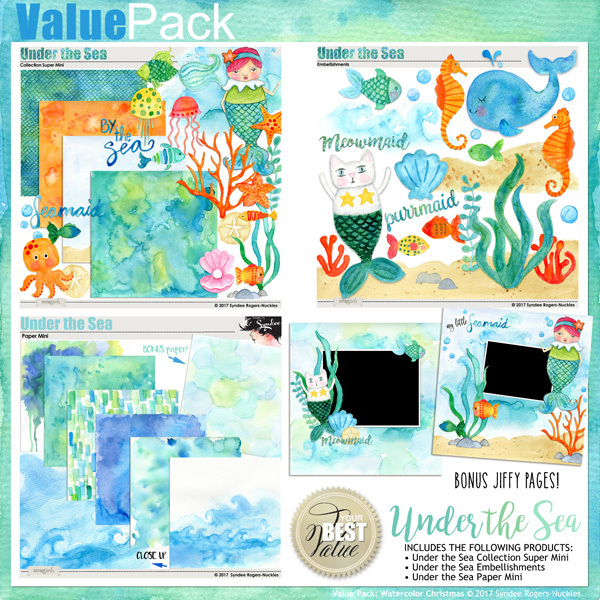 FREE BONUS JIFFY Pages with purchase of Value Pack! 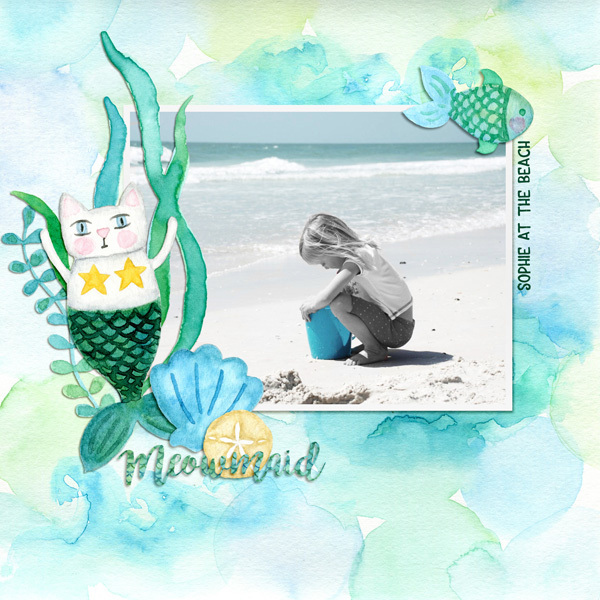 These summer beach inspired digital backgrounds are the perfect starting point for your summer or anytime layouts! 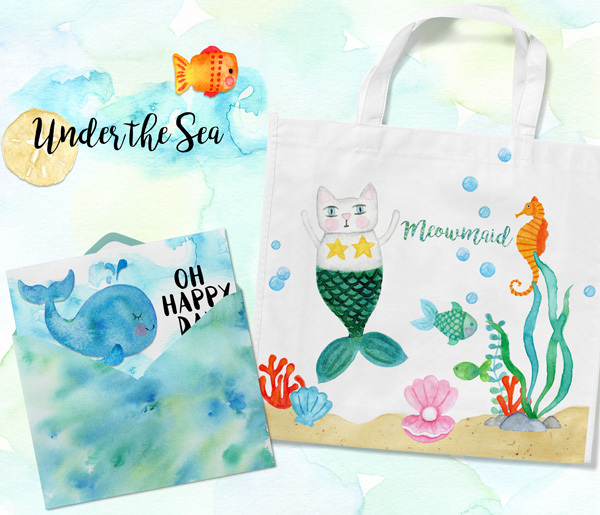 Take a trip Under the Sea with these hand painted watercolor embellishments! These whimsical face brushes are the perfect accent or focal point to your art journaling projects! Become an instant artist with these versatile digital brushes! 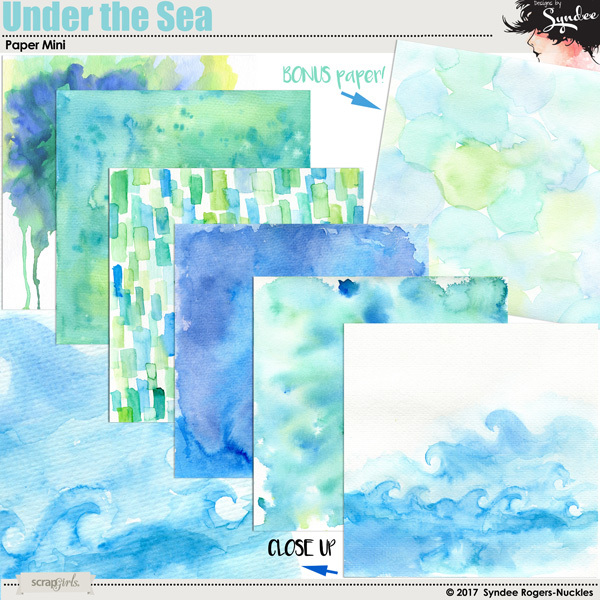 They are perfect for creating Art Journal style pages and projects. Add messy stitches to all your layouts and projects with this great set of digital scrapbooking templates! Go on holiday with this vintage inspired digital scrapbooking kit! Unique papers and embellishments are the perfect accent for your memories. 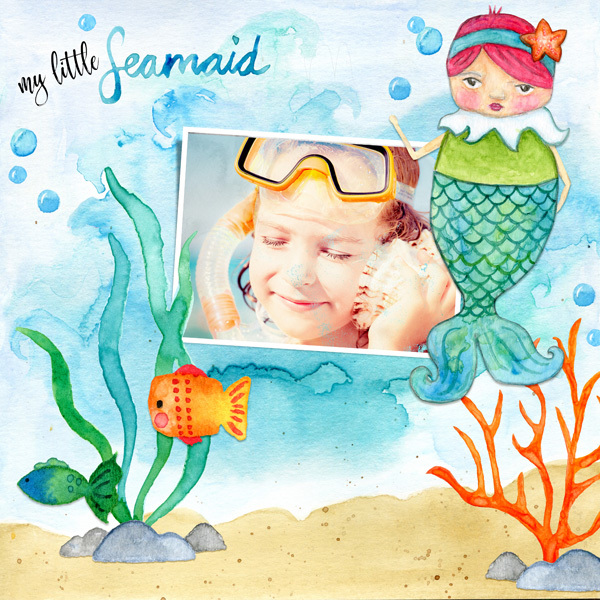 Take a voyage in grand style with this vintage travel inspired digital scrapbooking kit! Vintage maps, watercolor landscapes, luggage, globes, compasses and more will dress up all your travel and vacation memories. 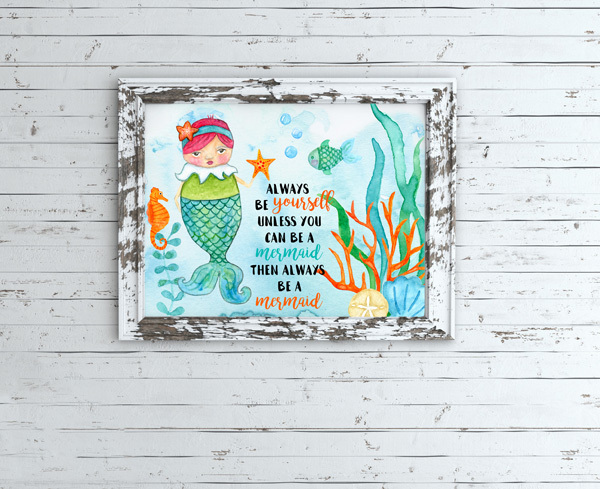 Visit the world under the sea with a magical mermaid and friends! Shine bright like a diamond with these fun jewel, gemstone and lettering clip art and templates! Pretty mixed collage designer backgrounds great for the holiday season. These classic Christmas colors will work great with heritage and new family photos as well. Nature's Bounty Messy Edges by Aimee Harrison are PU/S4O only.